It’s time to transform the way you look and approach online content. “Why?” To improve the quality, experience, performance and outcomes that your online content achieves. “How?” Our aim is to achieve this simply through reflection and an element of critical thinking. By using the following simple steps, you can completely transform your content and it’s performance. One of most common mistakes in creating webpages and other online content is jumping straight in, rather than REALLY thinking about its purpose and outcome for users. What follows are a series of questions that you can use when creating new content for your website, or whilst re-evaluating what you already have. What are their needs and objectives? How are they coming here? Step 2: What do YOU want them to do? What are your specific objectives and outcomes you want from visitors to this page? Is this clear within the content? Are there appropriate calls to actions to promote engagement in these outcomes? Is the process as simple as it could possibly be to achieve the desired outcome? Are you tracking the objectives/outcomes in analytics? Are we answering/delivering the information for those needs? What other information could they be looking for? Is there other information that could be introduced to help improve the content of this page? Where would they want to go from here? Are we linking through to those sections/content/information? How well is the content presented to the user? Considering the users’ needs you have already identified, is this content displayed in the most appropriate format? Does the layout and imagery engage with the user? What would a user type in to find this information? Is the content unique to that page (i.e. not duplicated)? Is there sufficient content on the page? Do these keywords appear within the content? Is it themed towards these phrases? Step 5: What is the competition doing? Search for related content. How and what are they delivering to users? Is your content as useful? 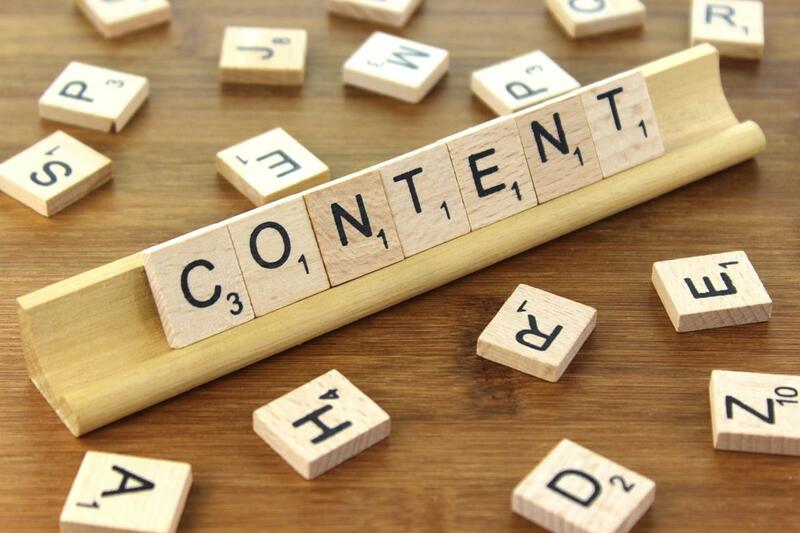 Is your content as high quality? Is you content missing a trick? Is your content displayed in a more effective manner? Step 6: Refine, optimise and improve content! Base on the all the data and information collected from your review, create a prioritised list of actions that will be made to enhance the page. Implement changes. Monitor results. Refine based on data gathered. A page’s content, purpose and needs change over time. Similarly, new content will always come along to put yours to shame. To stay ahead of the game, put a calendar reminder in 6 months time to review the page again and make sure its content and objectives are still on point. Have and additional recommendations or ideas? Leave a comment below, we would love to hear from you.